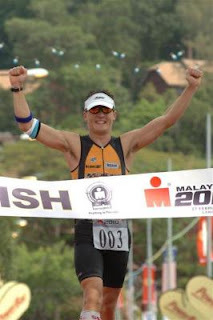 SLS3 athlete Romain Guillaume from France finished a strong 3rd place overall at the Ironman Malaysia last weekend. 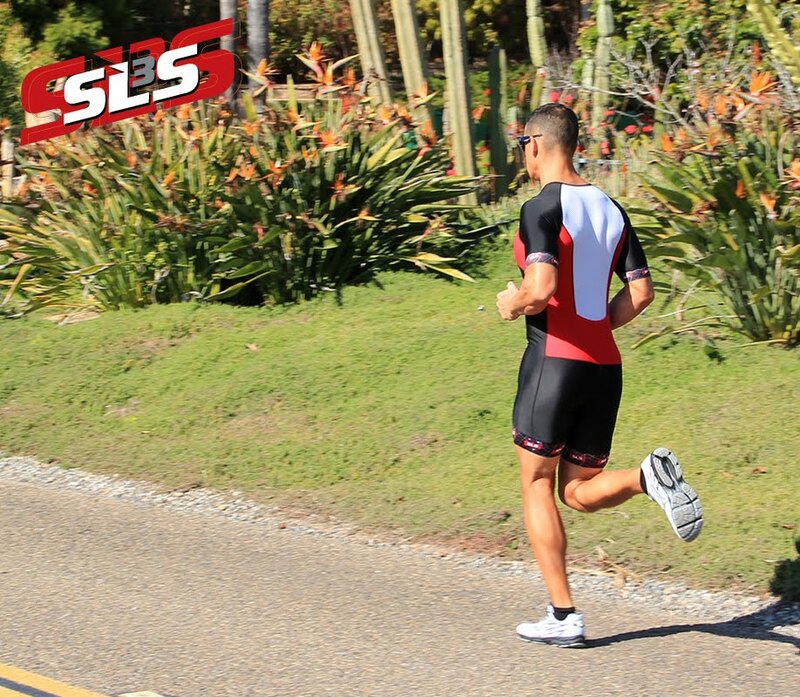 He was racing in the SLS3 Compression Socks and Triathlon Shorts. Off the bike, Guillaume was in second place about eight minutes behind the leader and the Frenchman was the only one who was close. As the pros started the marathon the temperature started to rise, but what affected the athletes much more was a huge rise in humidity, which made it feel like it was over 40 degrees C (102 F) out on the run course. Which contributed to the carnage we saw through the rest of the men’s race. In the end Nishiuchi managed to catch Guillaume for second.